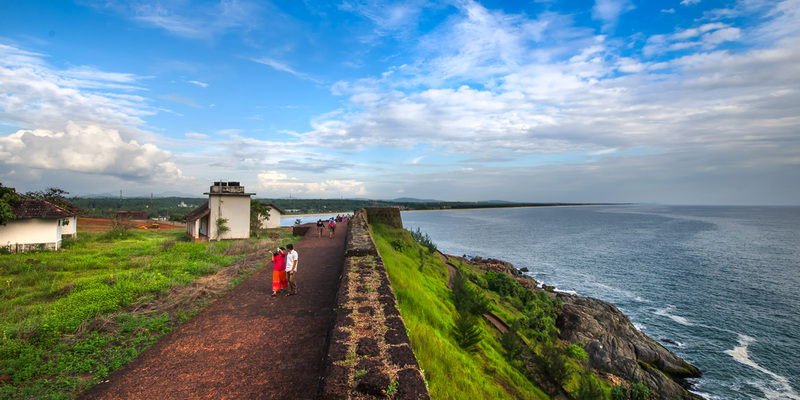 Bekal, in the undiscovered north of Kerala is one of the region’s best kept secrets. 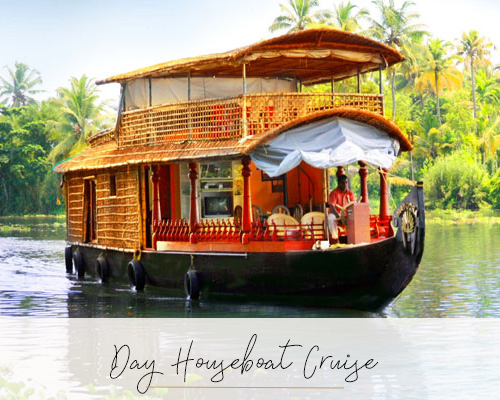 Whereas southern Kerala has become popular with tourists, meaning a heap of building on its beaches and a multitude of houseboats plying its backwaters, this area in the far north has remained untouched yet offers stunning beaches and rarely visited backwaters, it’s like southern Kerala thirty years ago! 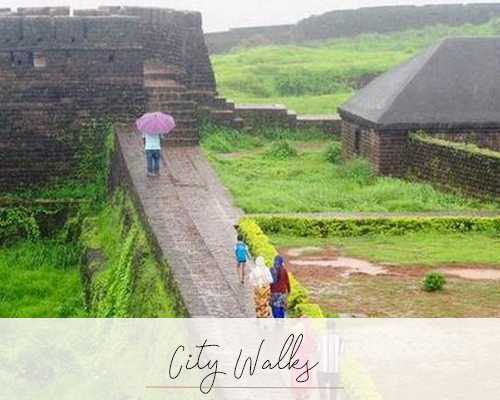 In addition, the fort at Bekal which overlooks a delightfully long, empty golden beach, is the largest and best preserved fort in the whole of Kerala. 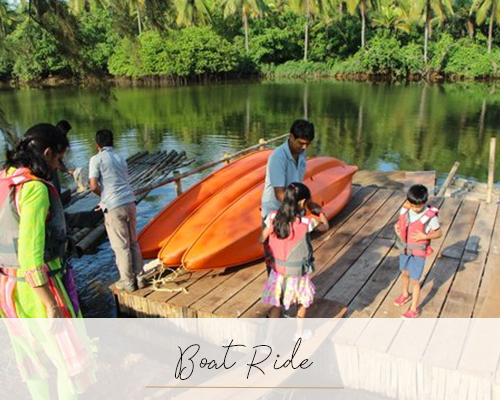 If you like to go off the beaten track, appreciate a destination which is natural and unspoilt, then we can highly recommend heading north and discovering Bekal.